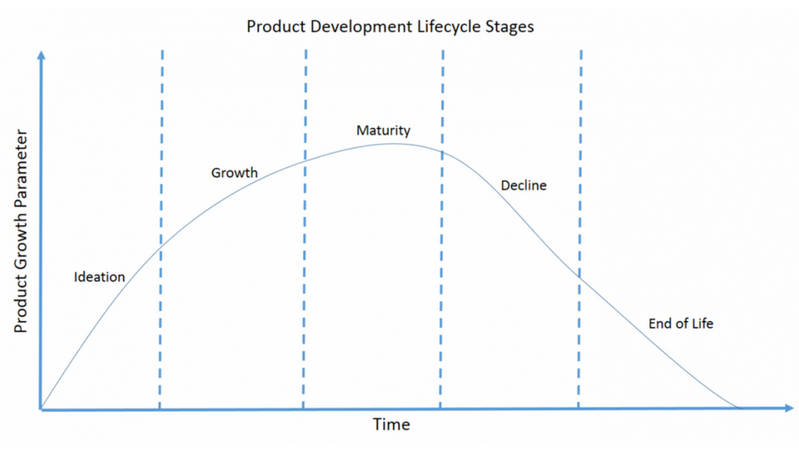 Faichi offers software product engineering services across products’ development lifecycle. Our services include product development skills and engineering frameworks, covers end-to-end product development. Bright ideas, fierce strategy, and in-depth marketing knowledge may not provide desired results unless businesses pay attention to the quality of development and adopt futuristic development practices. 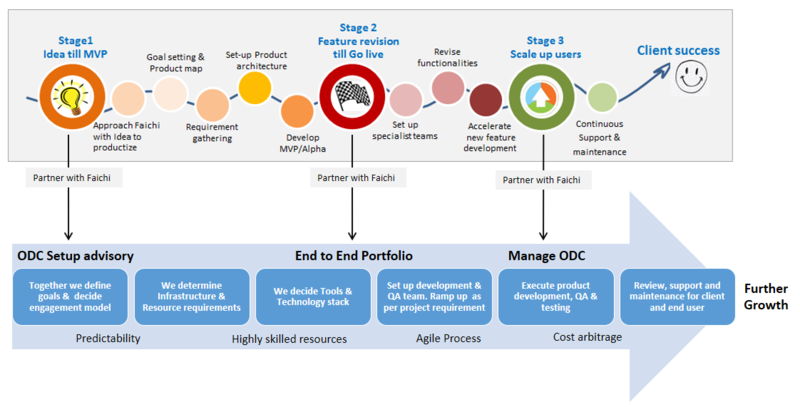 Faichi enables product discovery (link here), defines goals, and allocates dedicated team. Our development team works with you across different types of releases. We ensure a scalable product, built in a modular architecture. Your business goes through several stages. From product ideation to market ready – and everything in between – we partner with you at any stage of Design, Develop, Release, and Sustenance.